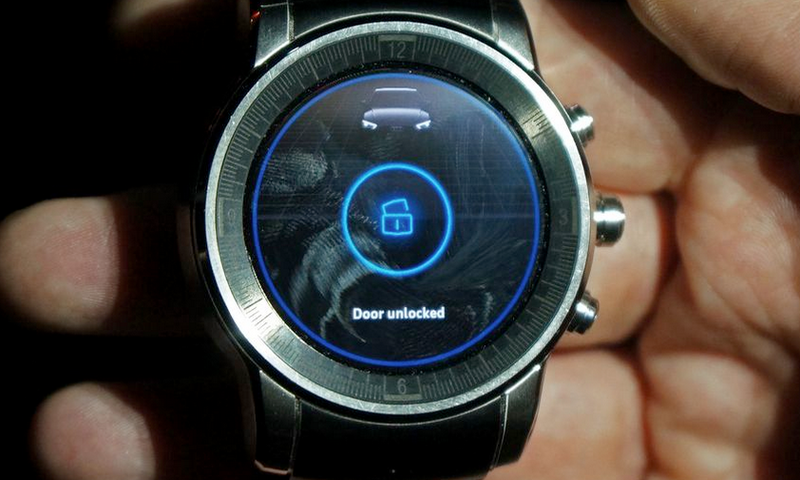 Android Central revealed the news that Audi’s car-unlocking smartwatch (built by LG) runs webOS. WebOS with a level of maturity and polish that betrays the fact LG has been working on the UI for quite a while. The animations are smooth and fast, and the look is tailored to fit a round watch face. The watch has a circular app navigation menu, with slick and circular calendar app, and a quick settings menu that’s also best viewed on a round screen. Audi’s participation in this timepiece is limited to a branded watch face and an app that unlocks the car door via NFC. 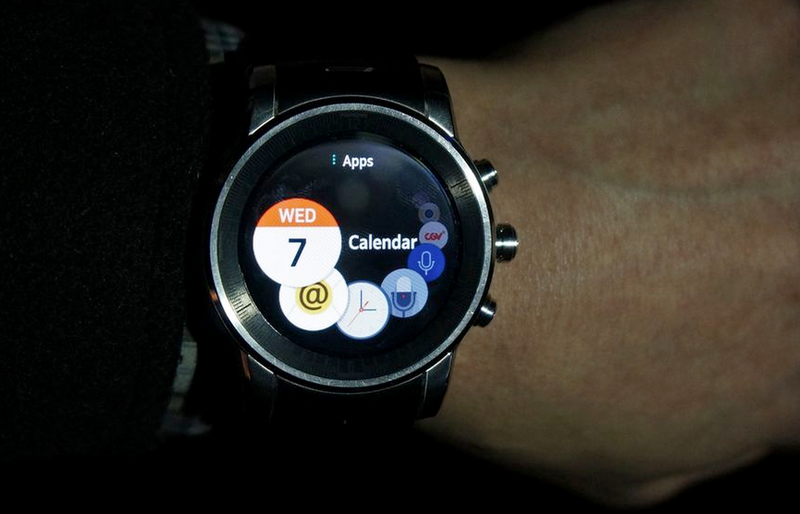 Sure, the patterned leather, machined crown, and buttons are also slight deviations from the original LG G Watch R, but this is a classic endorsement of somebody else’s technology: what we are looking at isn’t an Audi watch, it is the LG webOS smartwatch. 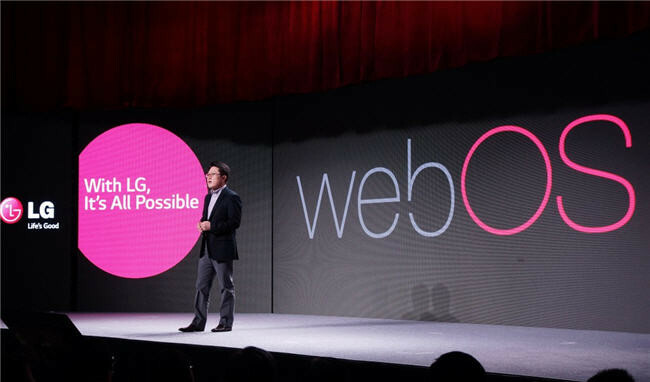 Unlike the G Watch R, whose design this is based on, the webOS watch also has cellular connectivity. It has a phone dialer and a messaging app built in. The ability to integrate a cellular radio may be a big reason for why LG went with webOS over Android Wear on this Audi watch. One thing’s for sure: a few minutes with this watch have made me happier than weeks spent in the company of its Android Wear competitors. Next Next post: What is Quantum Dot Tv’s ?